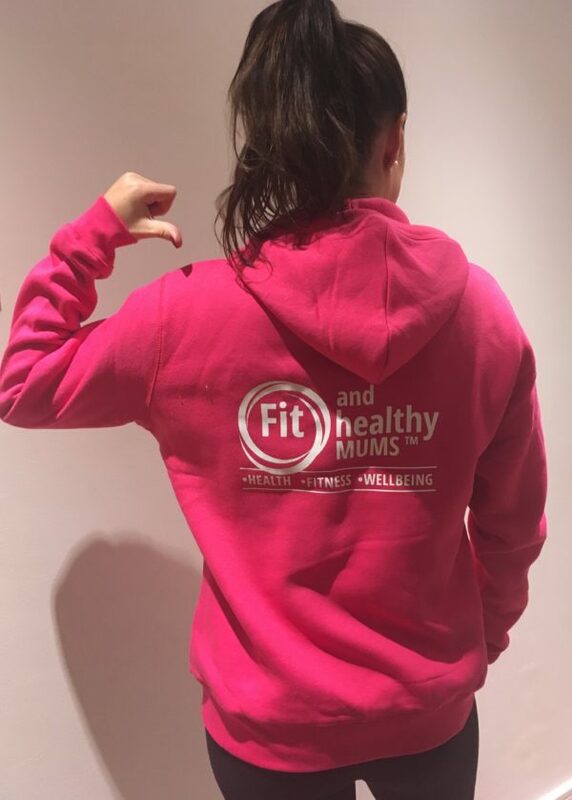 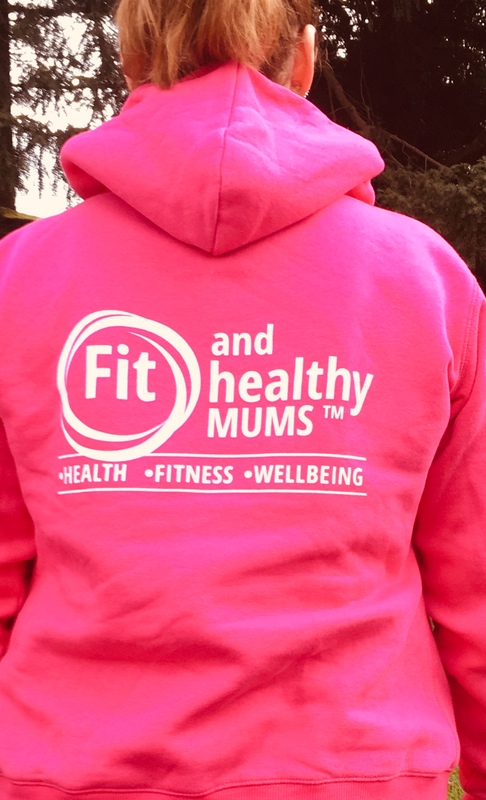 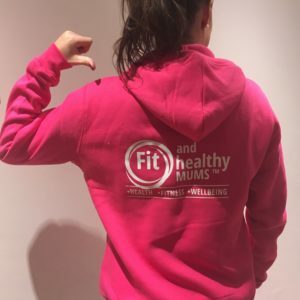 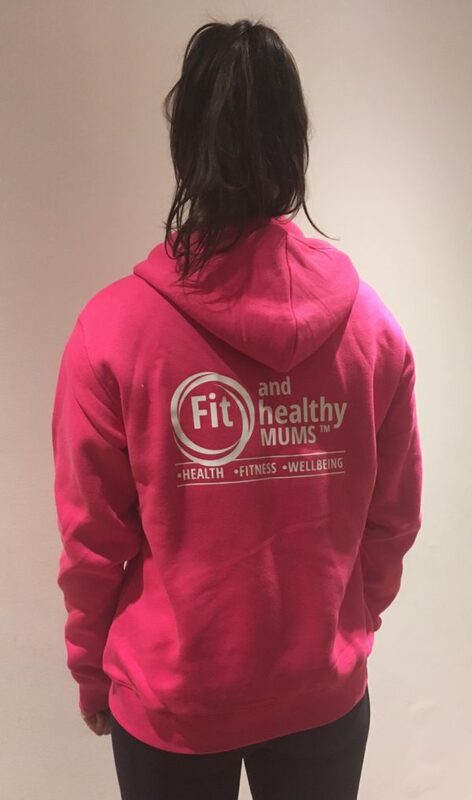 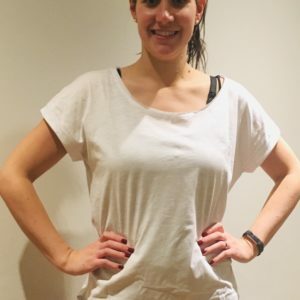 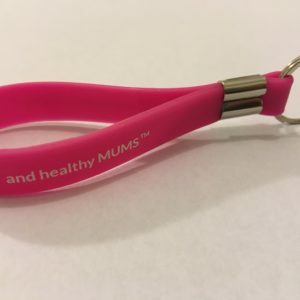 Fit and Healthy Mums Logo will be on the back in white. 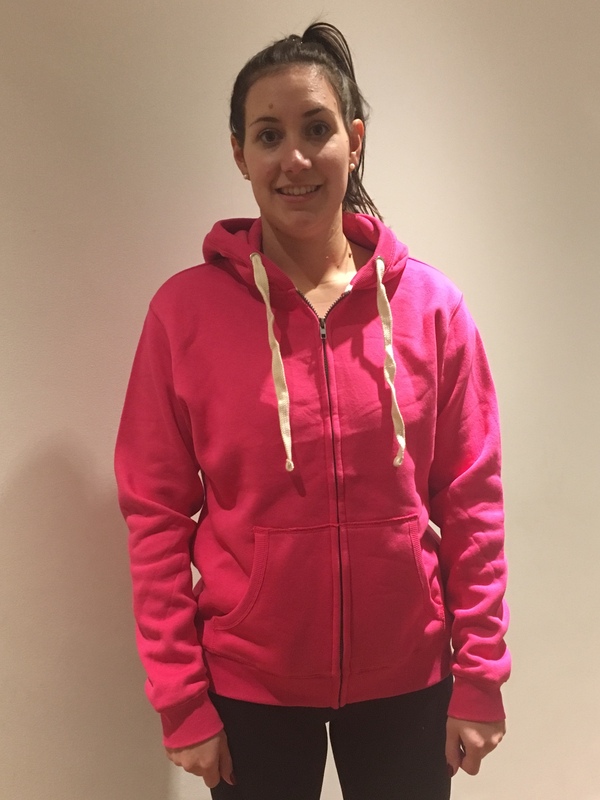 We are currently stocking a large which is about a size 14. 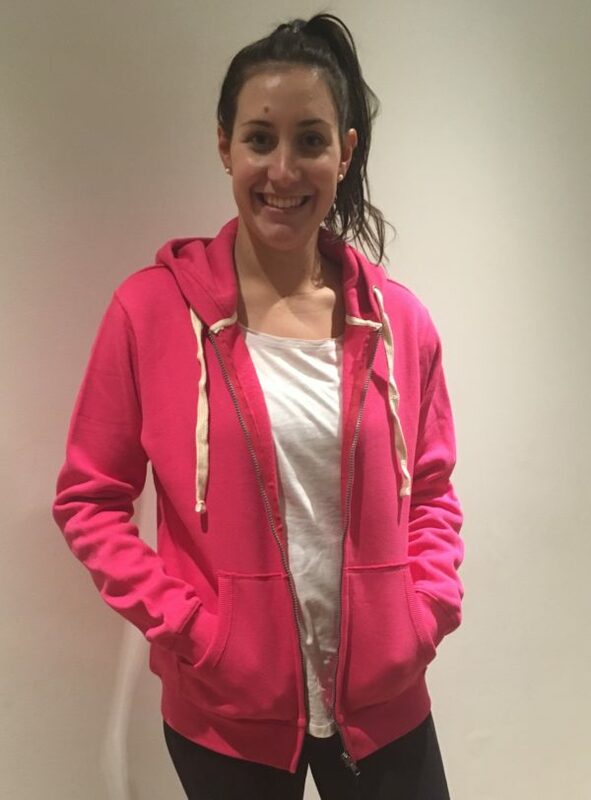 Please contact us for more sizing availability.